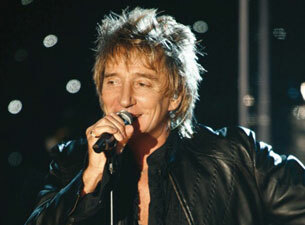 Rod Stewart has just announced a concert in Dublin at The RDS Arena for June 29th 2013. The concert is part of his “Live The Life” tour. Tickets will go on sale on Thursday, November 15th, at Ticketmaster. Admission from €54.65. Support comes from Moya.